Check your email! 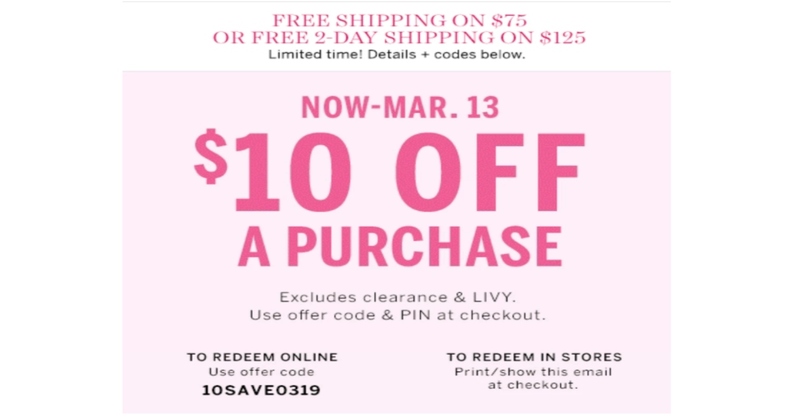 I got a $10 off coupon which can be used online or in store. You need a unique pin to use it online. Title of the email is “Here’s $10 off”.